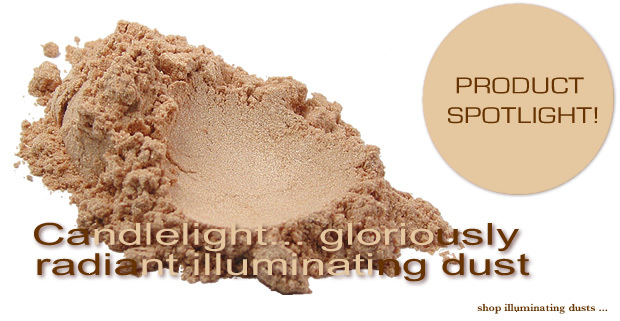 Gloriously sheer powders formulated with the lightest iridescent micas that give skin a radiant and luminous glow. Available in a collection of naturally soft shades, Buff'd Illuminating Dust can be applied as a highlighter to your cheeks or your entire face giving skin a warm healthy sheen. Illuminating Dusts can be worn alone or in combination with any of our mineral products. And right now, enjoy special pricing on ALL of our Illuminating Dust shades!